I’d be very interested in this one. My husband has bipolar disorder and it’s rare to see it handled realistically. I can’t be sure that it’s necessarily realistically handled, but it was certainly handled with sensitivity. I’d be interested to hear your take! By realistically I meant more that someone with bipolar disorder was being portrayed as living a family life rather than as a serial killer. Interesting. I have epilepsy and bi-polar, but I couldn’t stand Silver Linings Playbook – I felt like it used the bi-polar card to make a run-of-the-mill romcom. This though sounds much, much more intruiging. I must catch this one! Yeah, I can’t speak with any personal experience of bipolar, but this certainly comes across as a much more authentic and sympathetic portrait than SLP – in which it was a fairly generic ‘crazy person becomes non-crazy’ arc shoved into a rom-com. I would be interested to hear whether or not it’s a realistic depiction! Yeah, totally with you on SLP. This though sounds fantastic, I reckon I’ll catch it tomorrow if I have the time. 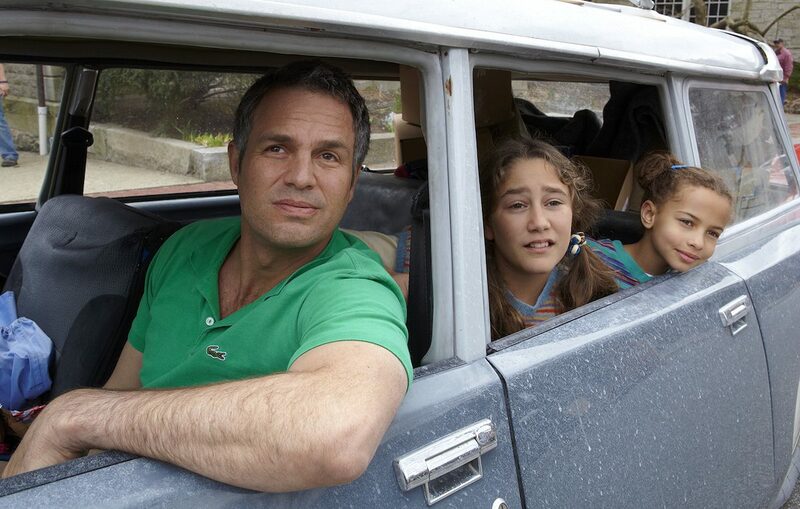 Love Ruffalo, and bi-polar or epilepsy in a movie is always gonna interest me, even if it is a piece of garbage like SLP. This though sounds great, I can’t wait to see it!